A New Scandal in The Royal Family-Did the Queen Really Banned Meghan to Access Her Jewels? Almost every day, we can read the latest news about the British royal family. The media often talk about disagreements and opposing views of some members of the most famous family in the United Kingdom. It is very difficult in such a bunch of information to recognize the ones that are real. For example, there have recently been rumors about royal jewelry. 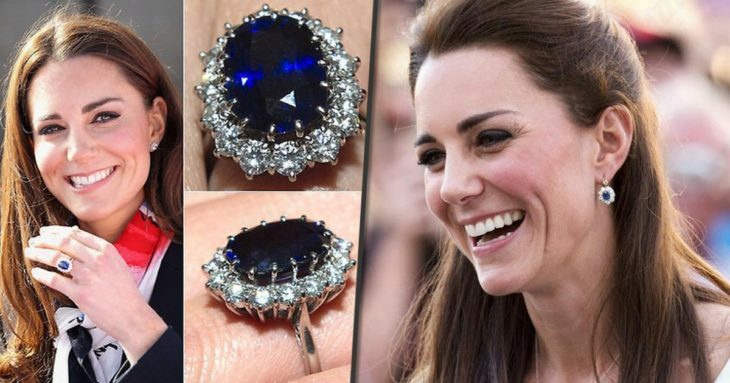 The well-known fact is that Queen’s daughter-in-law and Prince William’s wife, Kate Middleton often wear some beautiful pieces of jewelry that are from the collection of Her Royal Highness. 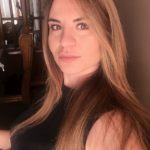 However, what is the status of the second daughter-in-law, Meghan Markle, when it comes to royal jewels? Namely, the latest rumors tell us that Duchess of Sussex is forbidden to access to these valuables, although after getting married to Prince Harry, she received this right. That’s why we decided to determine whether this situation is just fabrication or there actually is the truth. You can read everything in the next article that we have prepared for you. So, if you’re ready, let’s start. What kind of valuables was worn by Kate Middleton? Kate Middleton is known as a woman who really has a style and always shines when she appears in public. Simply, her styling is always perfect and every piece of clothes and accessories is perfectly fitted. Of course, jewelry is here to make her looks even better and impress all around. One event whereshe was gorgeous was definitely royal wedding with Prince William. Besides the magnificent wedding dress, the Cartier tiara she borrowed from the Queen’s jewelry boxdrawn attention of all guests on the ceremony. In addition to the astonishing tiara, Duchess of Cambridge was also seen with some valuables belonging to Her Majesty. For example, she wore jewelry such as maple leaf brooch and beautiful pearl earrings. Can you imagine how much she has a difficult choice when it comes to jewelry? Queen’s collection is certainly one of the most exciting in the world, so Kate will shine no matter which piece she chooses. Can Meghan Markle borrow from Queen’s jewelry box? 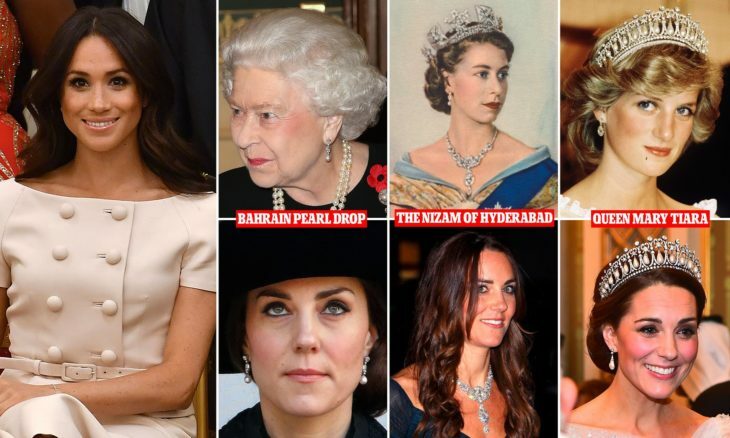 Although rumors say the opposite, we actually had the opportunity to see in several situations that Duchess of Sussex wore jewelry that she borrowed from Queen Elizabeth II. For example, remember the royal wedding that happened last year. Then Meghan had a gorgeous tiara on her head. In addition to this tiara, Markle wore aquamarine ring, which, we all know, was once belonging to People’s Princess, Diana. However, after this ceremony, the Duchess was not seen with jewelry belonging to Her Majesty. Unlike Kate who often likes to complete her perfect look with something from the queen’s collections, Meghan often wear her own valuables. Did the Queen really forbid Meghan from using her jewelry? We need to pay attention to one fact, which is that, unlike Meghan, Kate is significantly longer a member of royal family. However, this is by no means the reason why Duchess of Cambridge appears more often in public with this jewelry than her sister-in-law. Some may think that the reason is the fact that Middleton will become the Queen of the United Kingdom in the future, but that’s not real one. Simply, both of them have equal rights when it comes to using Queen’s jewels, but Kate appears more in public and at important events, so she is more often seen with jewelry. Has Meghan ever received jewels as a gift from the Queen? So, we already said that Duchess of Sussex wore Queen’s jewelry at a wedding ceremony. Also, she has received several pieces of these beautiful ones from Her Majesty as a gift, which tells us clearly that the Queen loves her. So, the whole situation around the ban on accessing royal jewels is fake. 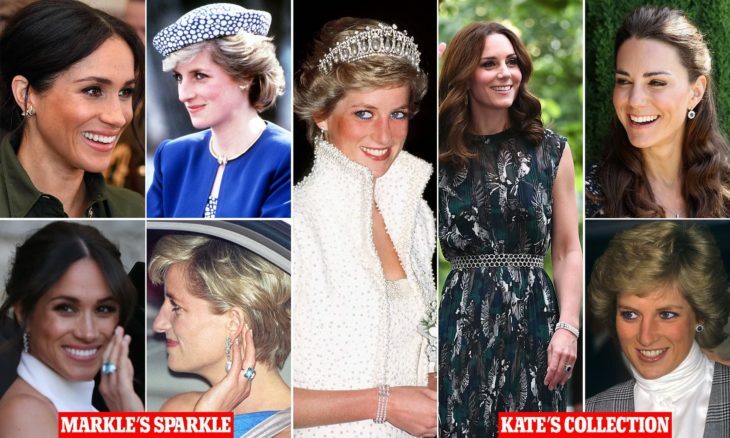 Certainly, Meghan can borrow jewelry from the Queen, but she has not done it many times so far, except on some very special occasions, such as wedding. Maybe she is just waiting for a big event like the birth of a new royal baby, to appear in some gorgeous dress while wearing Queen’s tiara. Home » Royals » A New Scandal in The Royal Family-Did the Queen Really Banned Meghan to Access Her Jewels?